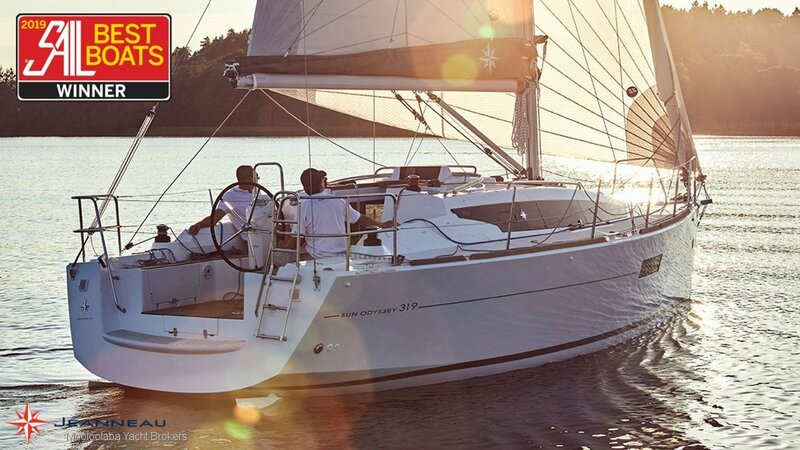 The new Sun Odyssey 319, designed by Jeanneau, utilises a modern hull with a sharp chine giving added stability, performance and a greater control. The twin rudder design provides exceptional control at every sailing angle, increases safety and redundancy at sea and also reduces any vulnerability when you enter shallow anchorages. The SO319 has a CE rating of Category A, unlimited ocean, which will provide you with a piece of mind that it can handle the conditions when they deteriorate. 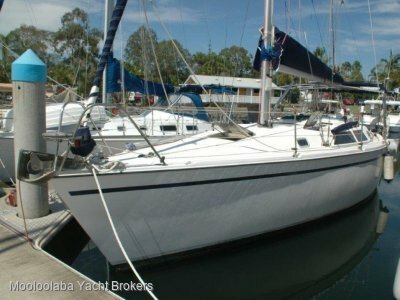 The Sun Odyssey 319 is offered with a number of sail plans to suit you. 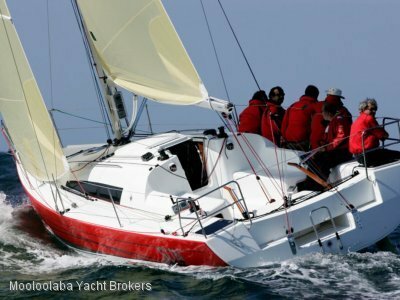 Options include in-mast furling main, bowsprit for asymmetrical spinnakers and Code ), and also symmetrical spinnaker gear. 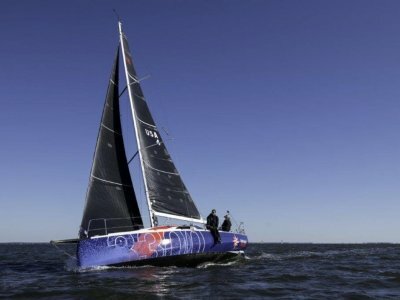 There is also a performance pack available with a tri radial cut in Mylar/Taffetas, German mainsheet system, and an adjustable backstay. 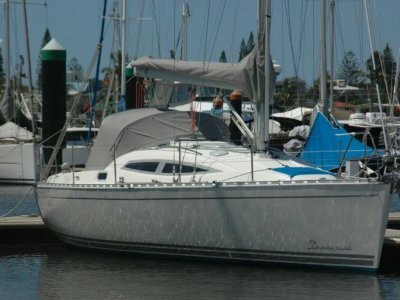 Two keel versions are available - a standard keel or a winged shoal swing keel version.